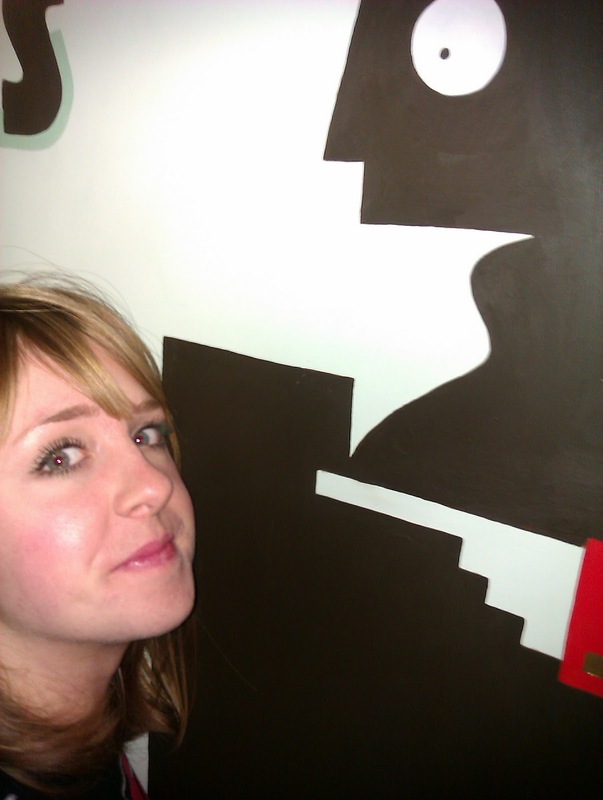 Louise Burrows Illustration: Mural - Finished! 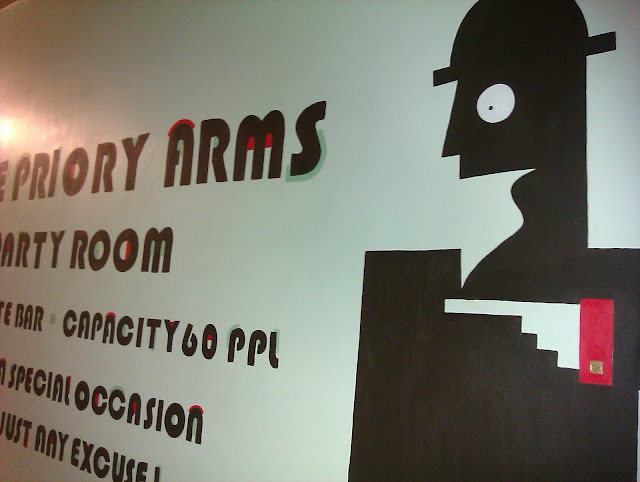 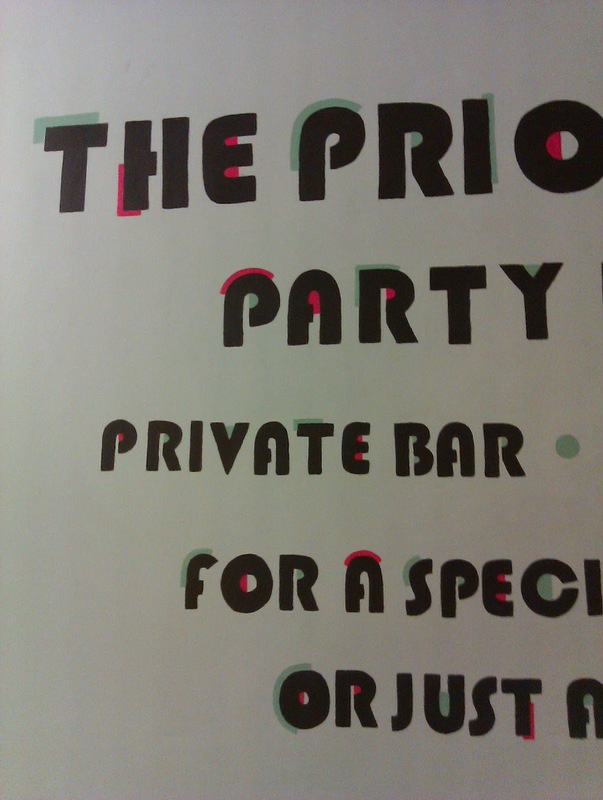 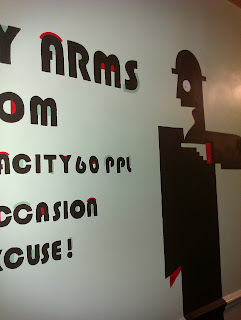 I have just completed my commission to paint a mural at the Priory Arms in Stockwell. I took inspiration from art deco and Belgium design taking consideration of the Belgium produce the pub specialises in (Delerium!). 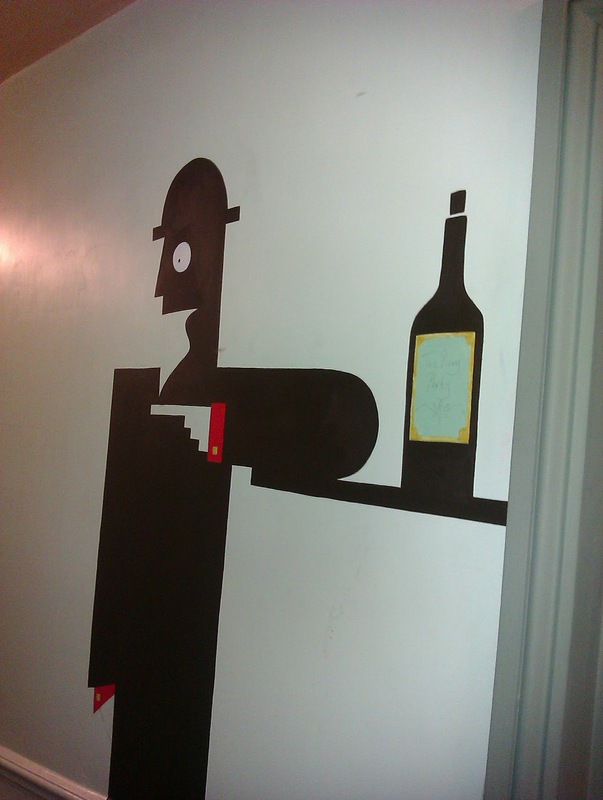 Quite a pressure painting on some one else’s walls but I can relax now! Very narrow corridor so terrible pictures!